Auckland – A New Zealand health IT company has teamed up with Queensland health authorities to begin a $NZ28.1 million project, funded by the Queensland state government, to wage a four-year war on chronic diseases. Auckland-based software business SHI Global is contracted to Queensland Health for Life project that will operate on the ground in local communities, tackling obesity and other risk factors that cost the state economy $A11.6 billion in hospital expenses and lost productivity a year. SHI Global will be involved in the project over the four years and more than 300,000 people will be engaged with a programme to receive information on their risk of chronic disease and how to reduce that risk or delay the onset of a condition. SHI Global co-founder Susan Binks says the Kiwi health IT software company was invited to be part of the Queensland consortia that bid for the project on the back of work they did in recent years with Brisbane South PHN. 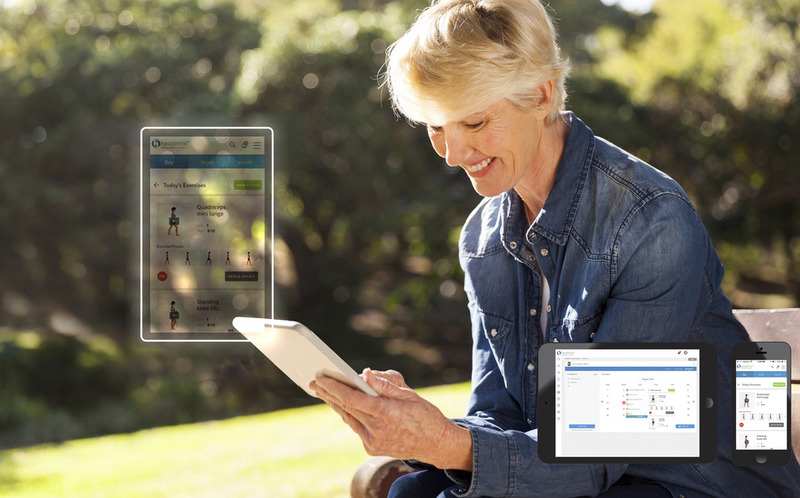 “We helped create their online programme so it could be delivered to their clients using our platform for prevention of chronic disease and were familiar with the similar Victorian diabetes life programme having built the online version for them over 18 months ago. NZ Health IT (NZHIT) chief Scott Arrol says securing this project is an excellent result for a highly innovative solution which has been designed to enable the delivery of healthcare services. “SHI Global has taken a collaborative, partnership based approach to establish the best possible outcomes for people with chronic diseases. I applaud this decision by Queensland Health and expect New Zealand based health funders to be very interested in how this can be applied to our local sector,” Arrol says. Binks says their platform was chosen above others because it is a purpose built, consumer-facing platform rather than a modification of an existing system. “Our platform is designed to strengthen engagement and provide personalised time-lined programmes to participants using many different interactive tools. Arrol says health technologies are a key enabler of improved healthcare services and with the technology industry now New Zealand’s third largest exporter we are seeing huge growth potential for NZ health IT companies to help meet international demands. Binks says the substantial Queensland health project gives credibility to SHI Global and to New Zealand health IT and could be a springboard to other projects and business opportunities. For further information contact SHI Global co-founder Susan Binks on +64 274 524 988 or Make Lemonade news editor Janelle Blythe on +64 21 662 138.